Privacy Smartglass, also referred to as privacy glass or switchable glass, is electric switchable glass with adjustable opacity. It uses electro-chromatic technology to interchange between transparency and an opaque state by applying voltage. Privacy Smartglass can change from clear to a frosted appearance at the flick of a switch while allowing light to pass through from both sides. 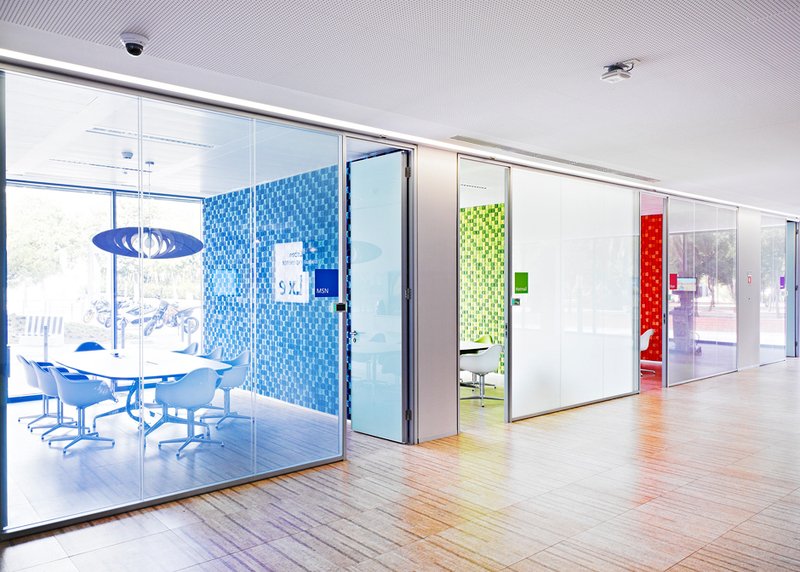 Smart glass is widely used for internal partitioning and for doors in office buildings due to its ability to interchange between clear and private. 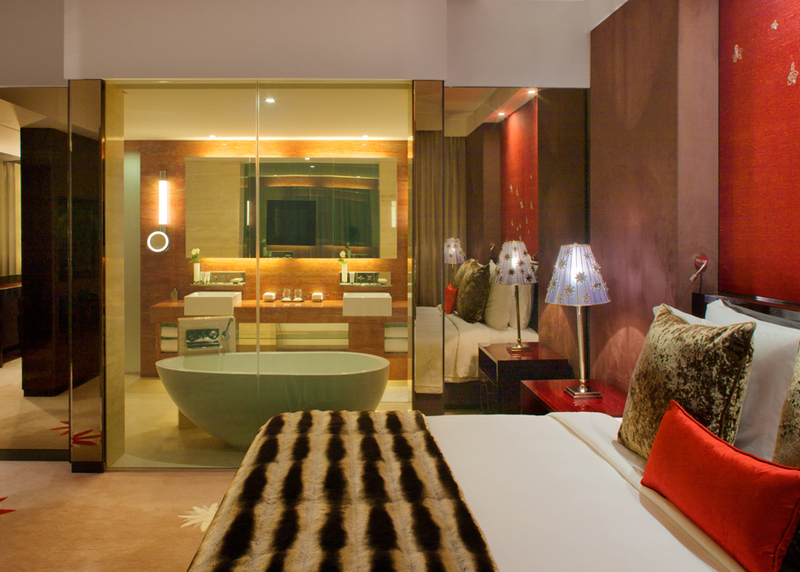 Privacy Smartglass allows you to break down light-blocking walls in your guestrooms, creating a larger sense of space flooded with natural light. 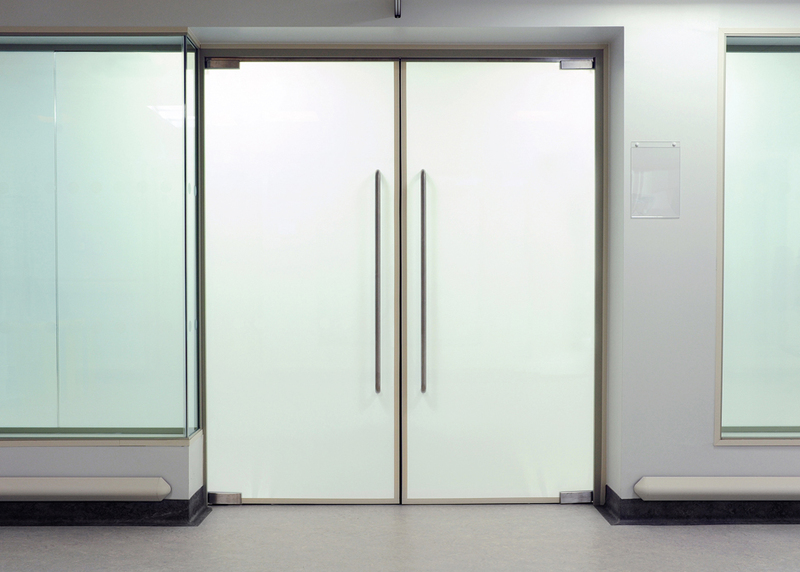 When required, the switchable glass instantly turns opaque offering privacy on demand. It offers superior hygienic properties in comparison to curtains and blinds – especially useful in buildings where hygiene is a major priority such as hospitals and large hospitality establishments. 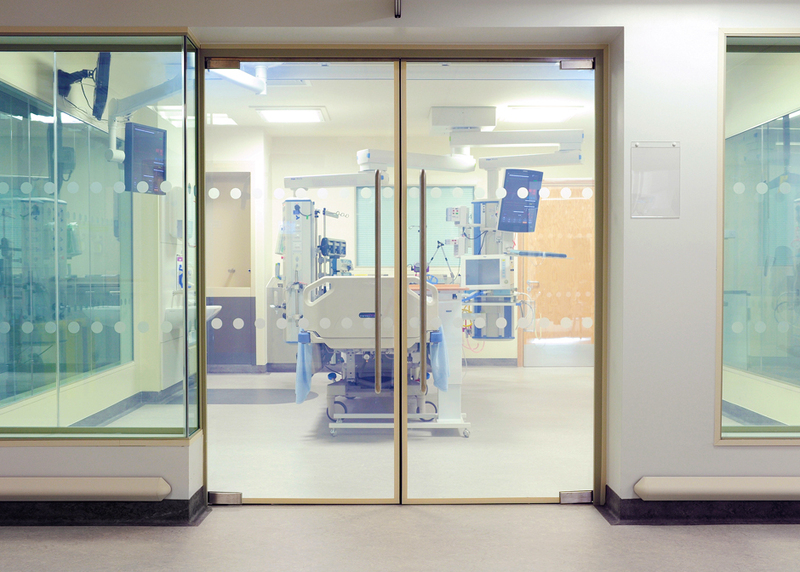 Smart glass (electric switchable glass) can be controlled manually or automatically, automated control can be programmed to switch on or off during certain times of day or the system can be connected to light sensors to activate when a certain level of light is detected. Alternatively it can be programmed to activate with movement sensors, remote controls, and standard button switches. Another interesting feature of Privacy Smartglass is that when in the opaque state, it acts a high-definition rear projection screen. This allows you to create immersive and dynamic multimedia displays into your surroundings. 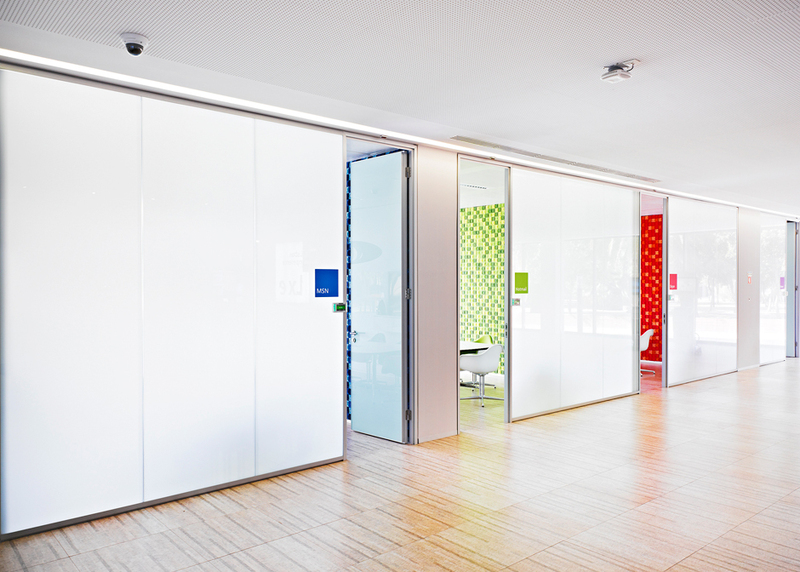 If you want to see some more switchable glass examples then head over to our Project Page.